“After a daring bank heist goes incredibly wrong, can you finish the job? After playing game at the Leicester branch we were pumped to be in Nottingham, we arrived at Escapologic where we got to see the team again and have a good natter about different rooms, they also didn’t let Laura forget about the disaster in Crypt-ic or the hilarious antics in Epi Centre. For this game we had Adam hosting, he led us across the road to our game. Adam gave us the funny escapologic health and safety and then story line to our game. The garage was the perfect setting for our heist with a little surprise inside which isn’t common in escape rooms but it was the perfect accessory. The game had minimal props inside but everything in the room had a purpose which is perfect to keep you on track with no red herrings. The game would happily incorporate the maximum team size of 5. 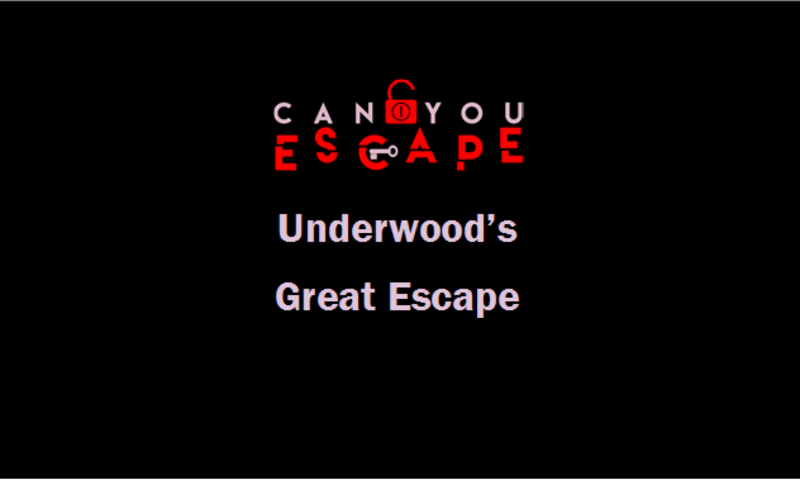 The game flow was perfect, we knew exactly what to do the moment we stepped in however we had some blips on the way but that was because our brains have been mashed from a long escape room road trip, playing 21 games in 5 days was a challenge. The game had well thought out puzzles and challenges which Escapologic have always been good at doing which is why they are so popular. The puzzle were observational, logical and physical. This game has a great ending but we won’t spoil it for you. Clues were given by our hacker friend. As always Escapologic deliver another fantastic room, we need to know what goes on in Simon’s mind when we creates these masterpieces. The game flow was so fluid we were able to enjoy ourselves without getting frustrated. This game had two moments when we both went ‘oh’ a good oh though, Adam must have enjoyed it when we had a little tiff on one part of the game as our adrenaline was pumping. We would definitely recommend this room for adults and older teens as the theming and puzzles would be best suited to this age range rather than children.